Plinking fun gets a shot of "cool factor." This rimfire version of the iconic Beretta® 92 delivers all the shooting fun of the 9mm version—but with minimal ammo costs. So you can train or plink for a LOT less dough. Just like its big brother, the 92FSR-22 features a reversible mag release, ambidextrous safety/decocker, and a MIL-STD rail slot for accessories. 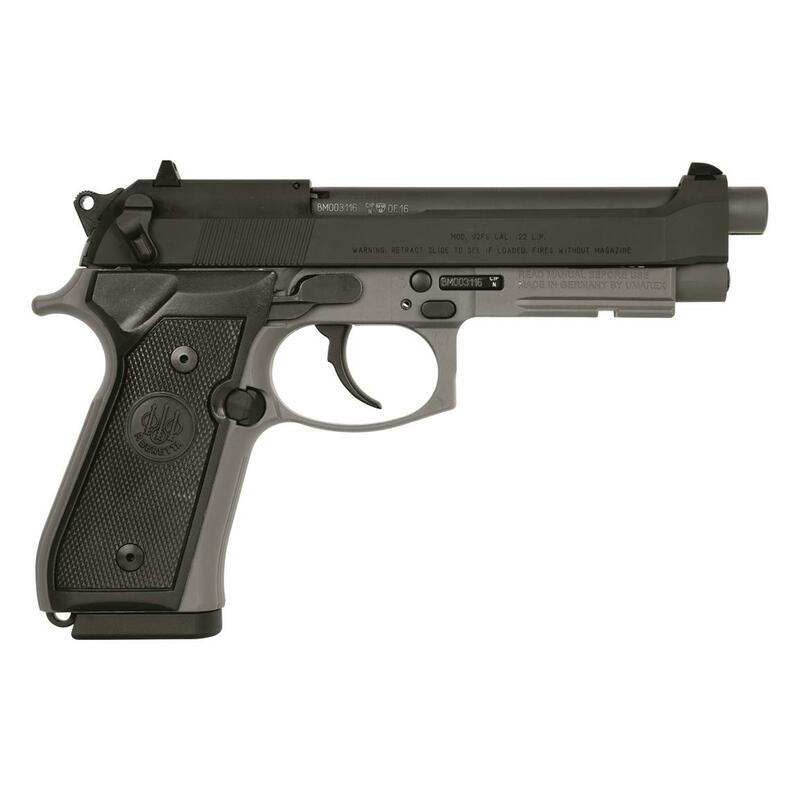 Beretta 92FSR-22, Semi-Automatic, .22LR, 5.3 Barrel, 15+1 Rounds is rated 5.0 out of 5 by 1. 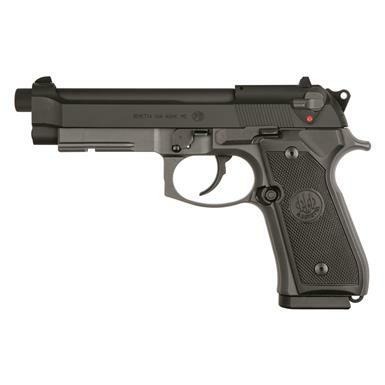 Rated 5 out of 5 by Greg from I love this 22lr pistol Will be buying 2 more of these 22lr beretta m92 series pistols they are very accurate and hold 15 rounds which is very nice for a 22lr pistol most only hold 10.